NLP, short for Neuro Linguistic Programming is becoming one of the most sought after training programs in India. 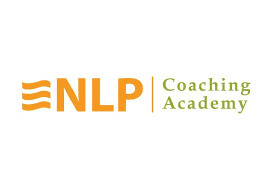 NLP training (Personal and Business) and how effective it can be when applied to their lives as a Personal Transformation methodology, for Leadership development in Business, Sales Mastery, Coaching, Therapy etc. it also makes it difficult for a person looking forward to attend an NLP Program to make the right choice given the number of people willing to certify you, and offer NLP Programs. Let us find out the ways in which you can identify the best NLP training in India.